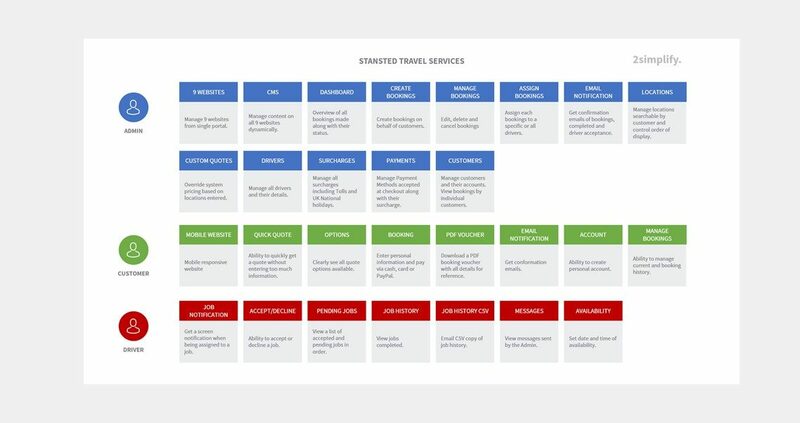 Our role as the company’s newly-appointed digital agency was to modernise the Stansted Travel Services websites. We needed to better meet the needs of their users and improve the overall management of bookings. Stansted Travel Services are a leading Stansted Airport ground transportation provider, handling thousands of bookings per year. With over 20 years’ experience in the industry, Stansted Travel Services (STS) have attracted renowned clients such as Standard Life, Hilton Food Group and The Travel Corporation. 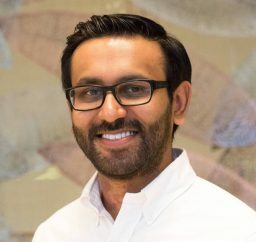 STS required a whole new system, one which was far more efficient than their pre-existing system and would enable them to gain a big advantage over their competitors. The previous STS website was extremely outdated. It wasn’t mobile responsive, nor did it have a modern design. The back-end system had limited scalability and was prone to errors, and the process of assigning jobs to drivers was time-consuming. 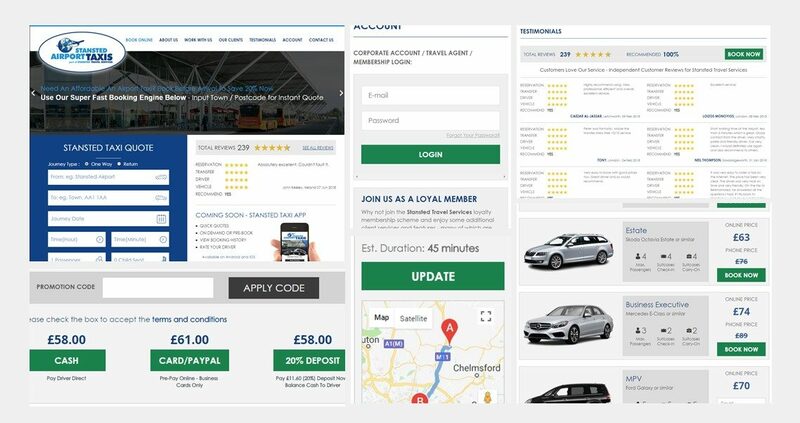 That’s why we went ahead and built an entire new system, which encompassed a mobile-optimised website, booking management system and driver app. Following detailed analysis, we decided we didn’t want to remove anything that worked well with current processes, preferring instead to build around them. We carefully researched STS’s operations, and what made them an enticing option for customers, then kept this at the forefront of everything we did. There were already specific features that helped gain STS a competitive advantage, and we built on those to further enhance their offering. With there being three key elements to this challenge – website, admin and app – we had to carefully consider how each would work with the others to create a coherent, effective system. 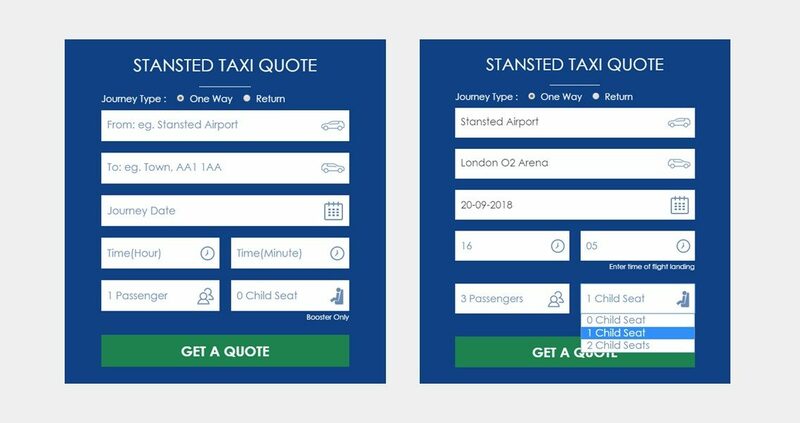 Stansted Travel Services are extremely competitive on pricing, so we wanted to encourage users to get a quote, as this would surely lead to better conversions. We made the booking form as dominant as possible on the homepage so that the user’s focus would automatically be drawn to it. We then ensured that the form only required basic information, avoiding asking anything that wasn’t truly needed as this will be off-putting. We also put relevant notes in the placeholder text, to help users avoid making mistakes. For example, if the user was getting picked up from the airport, we added a note that said ‘Enter time of flight landing’. This was important, as many users entered the time they felt they would reach arrivals. By being more specific, we helped avoid confusion between passengers and drivers. STS have several localised websites, all of which are linked to a single management portal in the system we developed. 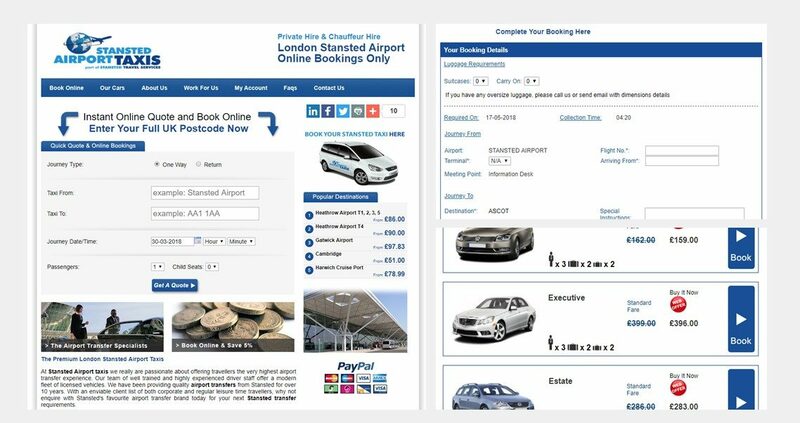 Now, regardless of which specific websites booking are made on, they are all displayed in the portal. The admin is then able to assign jobs to one or multiple drivers and view whether the driver accepts or declines. In addition, and still from the same portal, the admin can manage prices and locations, and even manage the content of each individual website. Drivers are a key part of the business, so STS wanted to ensure we enhanced their experience too. In the process, we would also help to make STS an attractive option for new drivers. Following our work, drivers now have a dedicated app where they will be notified when a job is assigned to them. They can easily accept or decline a job and set their availability. Drivers often want a copy of the work they have done for their own records, so we also built a tool that automatically emails them a CSV file containing all their jobs. Our Driver App has significantly improved driver satisfaction, which reflects in their work.